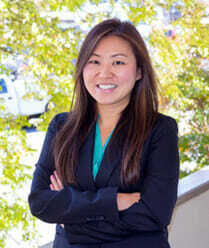 DUI Suspensions | Marietta DUI Defense Attorney | Blevins & Hong, P.C. When it comes to knowing the law Blevins and Hong is here for you. We are experts with not only the knowledge, but also the experience to help you. There are multiple types of license suspensions, forms and rules that can be affected by the age or class of a driver. Each case is different and unique so please do not try to handle these on your own. A little bit of overview information is provided below, but ultimately call our law offices immediately for sound and expert counsel. Let’s go over DUI suspensions. There are two categories of DUI alcohol suspensions and both are listed and briefly explained below. 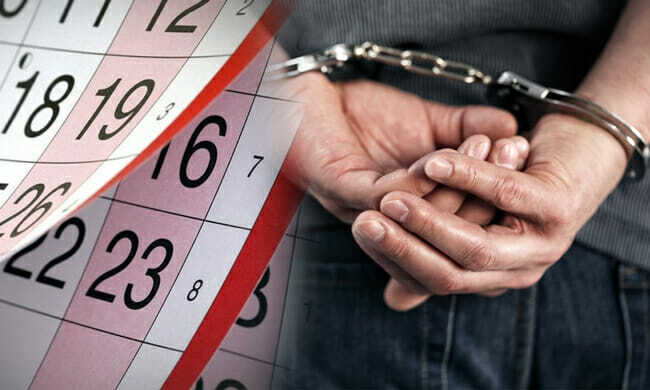 Once you are stopped and arrested for an alcohol related DUI, the arresting officer may complete a DDS 1205 form that will suspend your driver’s license in 45 days, if you do not request a hearing within 10 business days of the DUI arrest. Implied Consent suspensions: If you are arrested in the state of Georgia and refuse to take either test that the officer is trying to administer don’t think that it won’t come back to haunt you. 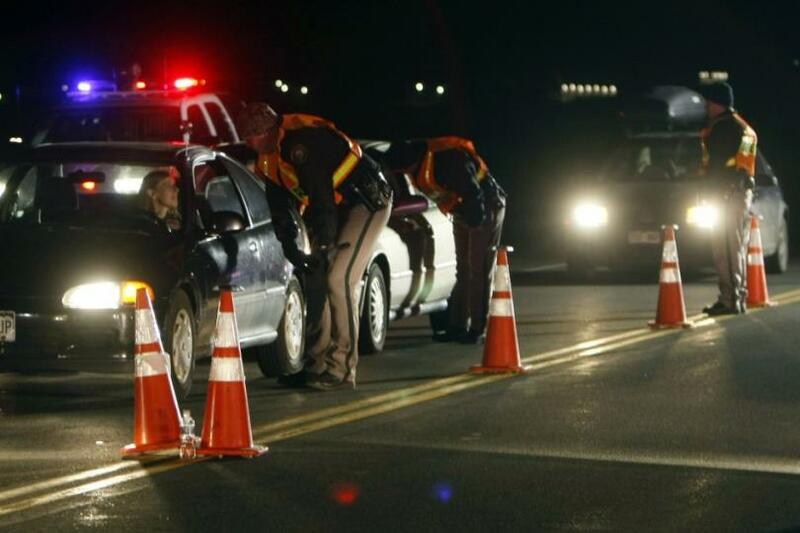 The reality is that the courts can use your denial to take that test as evidence against you for a DUI. Do not risk it. Call one of our attorneys immediately. If you are convicted of an alcohol related DUI, your conviction will be reported to the Georgia Department of Drivers Services and they will suspend your privilege to drive in Georgia. 3rd DUI in five years = 5 years (You will be declared a habitual violator and eligible for a probationary license in 2 years. 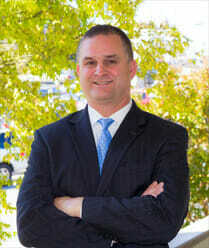 Contact a Marietta DUI defense attorney for help in your DUI case! If you would like to inquire more information about your rights after a DUI conviction in Marietta or the Metro Atlanta area, give us a call today to set up a free consultation at phone number 678-354-2290 or contact us online today.